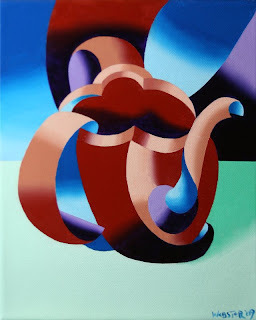 Mark Webster - Futurist Abstract Teapot Oil Painting. 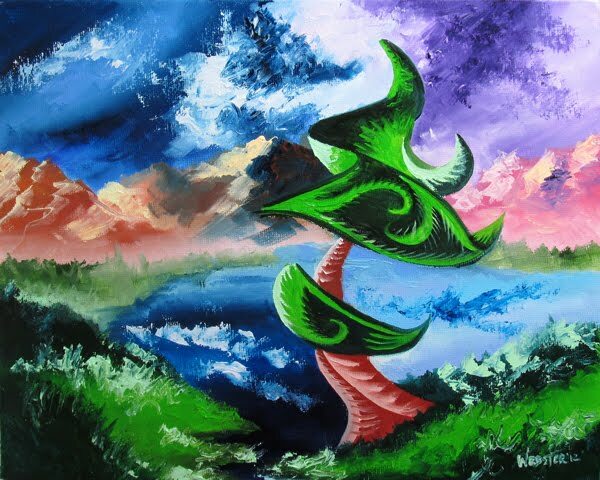 $125 - Free US Shipping. Feel free to contact me regarding international shipping. 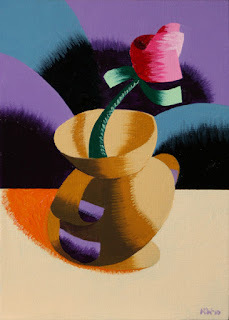 Mark Webster - Futurist Roses in Vase #2 - Abstract Geometric Oil Painting. Mark Webster - Futurist Roses in Vase - Abstract Geometric Oil Painting. 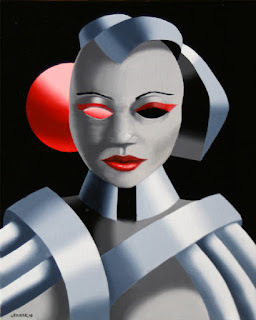 Mark Webster - Exoskeleton #1 - Abstract Portrait Oil Painting. Mark Webster - Abstract Geometric Rose in Vase Still Life Oil Painting. 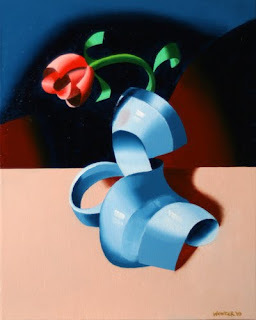 7x5" Oil on Canvas Panel. 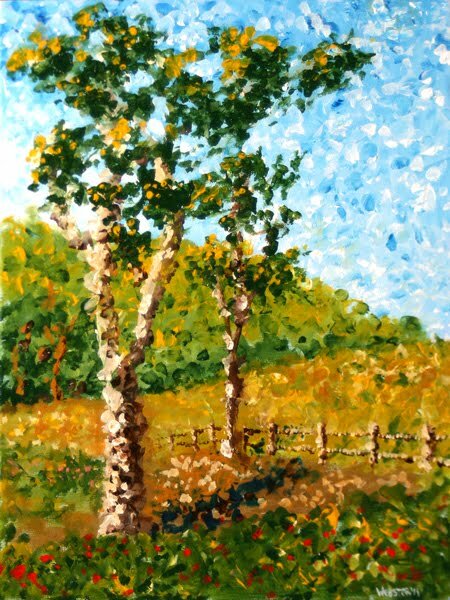 $75 - Free US Shipping. 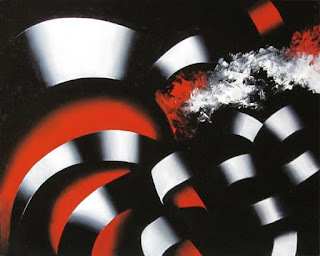 Please contact me regarding international shipping. 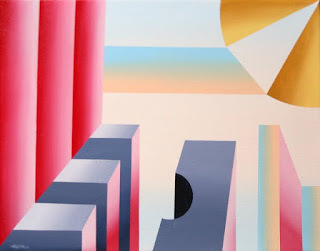 Mark Webster - Prism City Abstract Geometric Acrylic Painting. $175 - Free US Shipping. 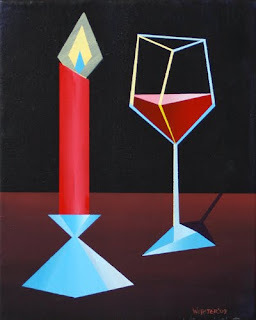 Mark Webster - Abstract Glass of Wine by Candle Light Acrylic Painting. 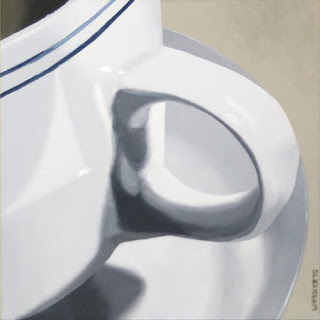 $120 - Free US Shipping.
. 6x6" Oil on Gessoed Masonite Artist Panel. 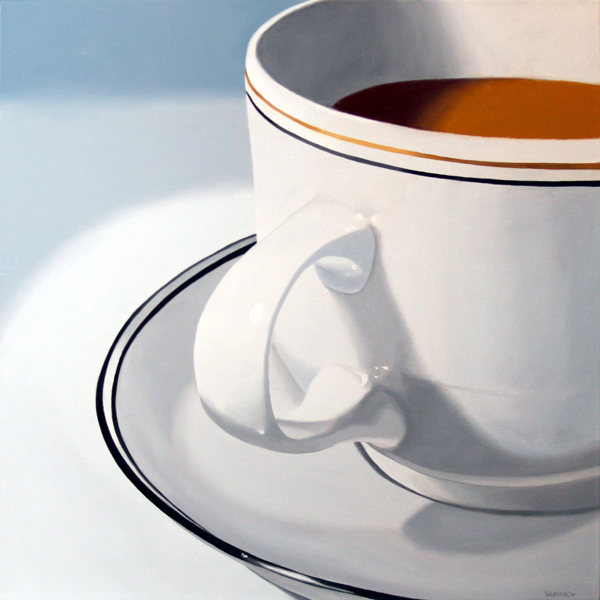 Mark Webster - Large Coffee Cup Still Life Oil Painting - 24x24" Oil on Canvas. Feel free to contact me about international shipping. 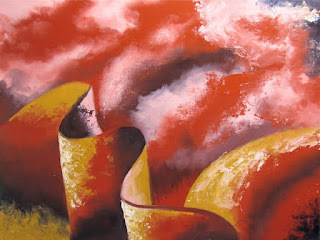 Mark Webster - Abstraction 21 - Abstract Landscape Oil Painting. 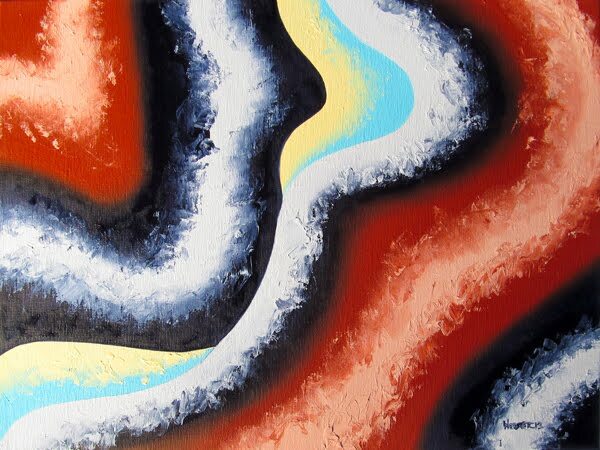 Mark Webster - Abstraction 24 - Abstract Landscape Oil Painting. Mark Webster - Abstraction 20 - Abstract Landscape Oil Painting. 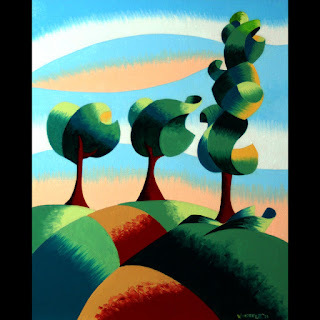 Mark Webster - Abstraction 19 - Abstract Landscape Oil Painting. 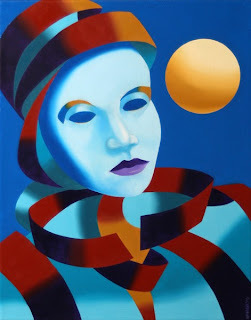 Mark Webster - Abstract Blue Mask with Gold Sphere Oil Painting. $300 - Free US Shipping. 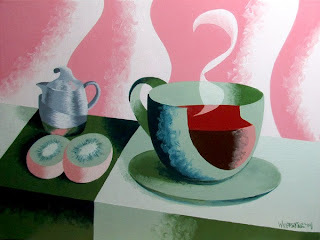 Mark Adam Webster - Abstract Geometric Coffee Cup with Kiwis Oil Painting. 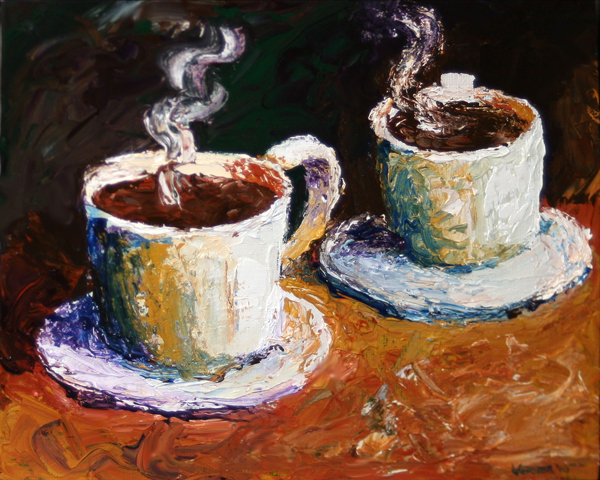 Mark Webster - Palette Knife Coffee Cups Acrylic Painting. 8x10" Acrylic on Canvas Panel. 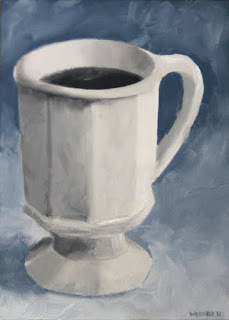 Mark Webster - Coffee Cup Black and White Oil Painting 2.12.10. 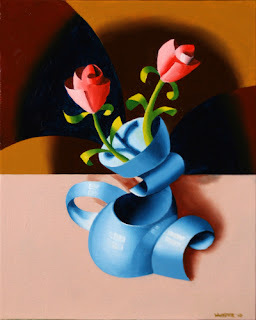 7x5" Oil on Gessoed Masonite. 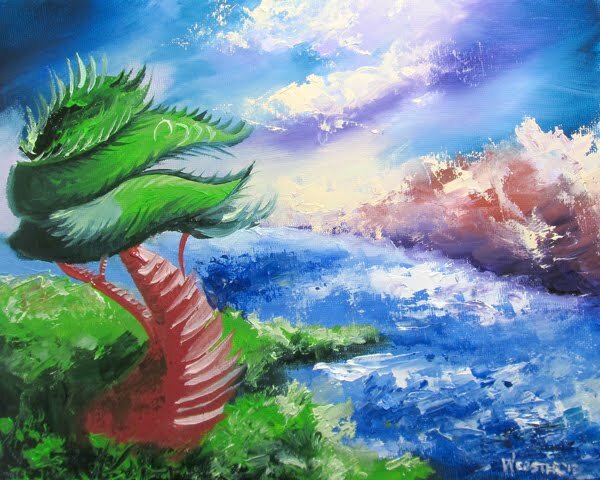 Mark Webster - Impressionist Tree Landscape Acrylic Painting. Mark Webster - Abstraction 18 - Abstract Landscape Oil Painting. 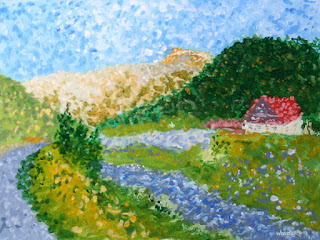 Untitled Landscape Acrylic Painting - Virtual Paintout Romania.